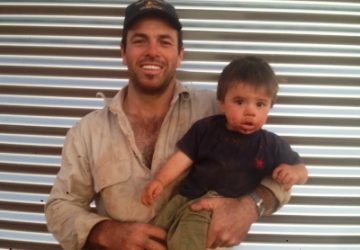 Since 1986, Aquamate has manufactured and installed thousands of Poly Lined Steel Water Tanks in sizes from 24,000 to 275,000 litres. 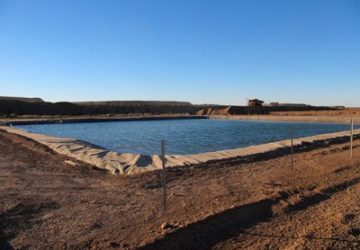 With more than 30 years of research and development, an Aquamate Steel Water Tank is the first choice for Durable, Reliable and Affordable large volume water storage. 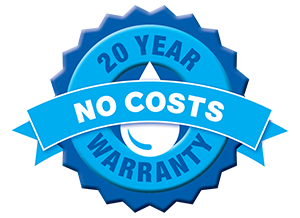 Aquamate offers a 20 Year “No Service Costs” Warranty, both in Australia and in the US. 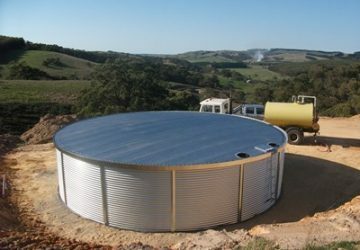 Aquamate has been manufacturing Galvanised Water Tanks for over 30 years. 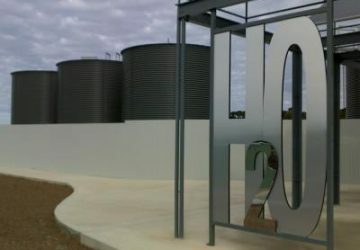 We engineer Metal Water Tanks from our state of the art facility in Adelaide. Our steel water tanks and our liners undergo rigorous testing in this world-class facility. For our metal water tanks, we use a galvanized tank shell, rather than a Zincalume shell, which means no sacrificial anodes. 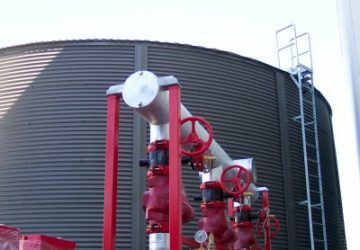 Our metal water tanks have three main applications. 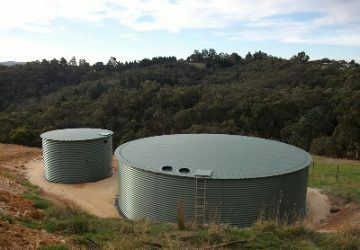 They are used as rainwater storage tanks, fire tanks, and farm water tanks. A Galvanised water tank from Aquamate has an industry leading 20 year “No Service Costs” Warranty.